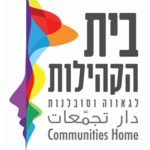 Communities Home serves as a center for the LGBT communities in Haifa and Northern Israel. 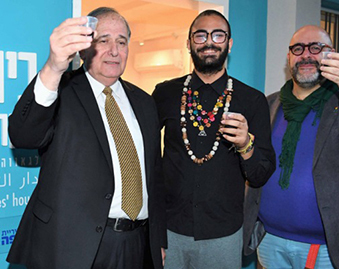 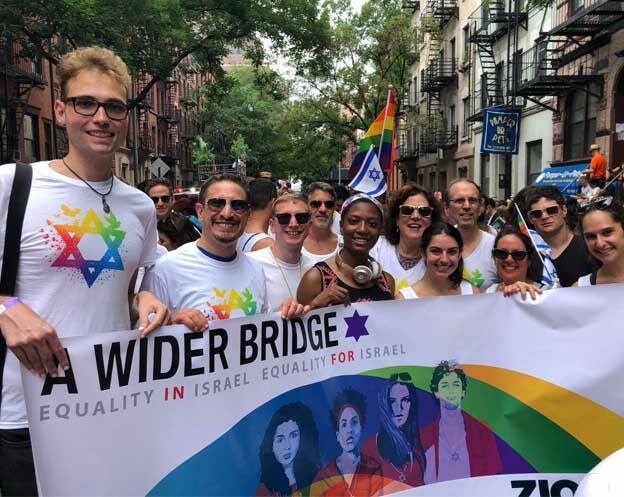 The center provides a solution for the variety of communities in order to develop an LGBT culture in Haifa and in the North. 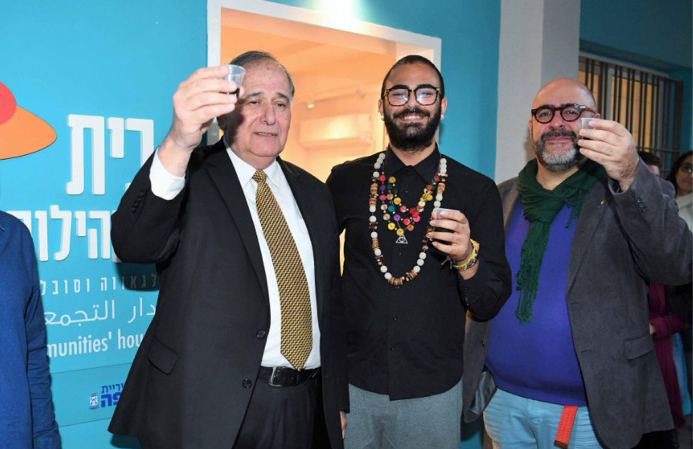 The activities of the Communities Home include various support groups for youth and for adults, a safe space, health clinic, cultural events, classes and a variety of workshops and events.